YMA Camp – Apply now! 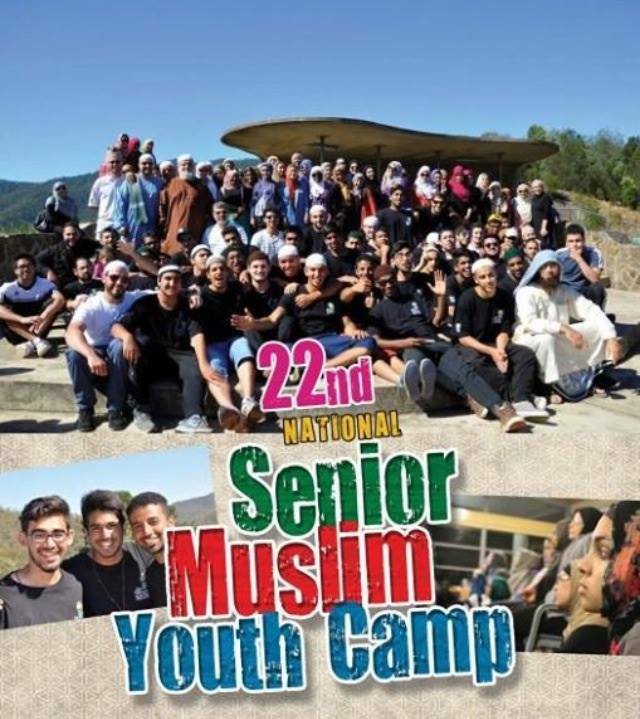 YMA’s famous national senior summer camp is on for 2013/2014. Apply Now for your place. Places are limited so don’t miss out! Have you heard of YMA and its awesome activities? For more information, please visit www.yma.org.au or the YMA official page on FB.